The V40 was the result of a joint-venture between Volvo Cars and Mitsubishi; the two companies built their own series of cars on a common technical platform side by side in the Dutch NedCar plant. The Volvo V40 was mechanically identical to the S40 model, but was (in traditional Volvo style) been further developed into a compact estate car, offering the same comfort, safety and performance levels as the S40, but with the added flexibility obtained through an estate car body. 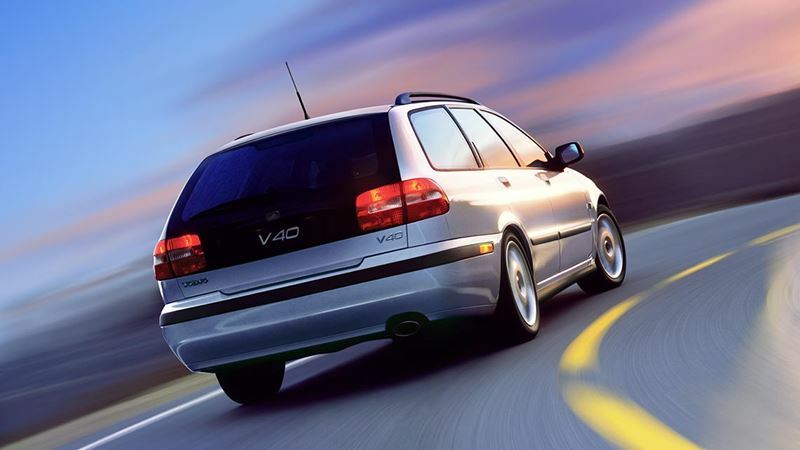 Like the S40, the V40 was available in a large number of versions, adapted to the individual requirements of the customer who enjoys Volvo characteristics in a compact car.